Bootstrap is a free theme framework and talented developers are creating WordPress themes and templates that just keep getting better and better. I wanted to showcase some of my favourite new themes and html5 templates that are hitting the market. They are very affordable and help you to create a very professional web site without having to design and build it from scratch every time. This one page html5 template is cutting edge design. It is fully responsive and is a professional and elegant way for creative people to showcase their work. It comes in a light and a dark version for extra flexibility. This gorgeous business theme was released a few months ago. It is based on the bootstrap framework. It is a clean responsive design with good typography and large photography. There are subtle animations and collapsible header effect as well as email support. Clean, elegant responsive and simple one page theme with video support based on the bootstrap framework. It is suitable for displaying your app, service, business. portfolio or product. Custom google fonts and free support make this an interesting theme to consider for your project. I am passionate about web technology. 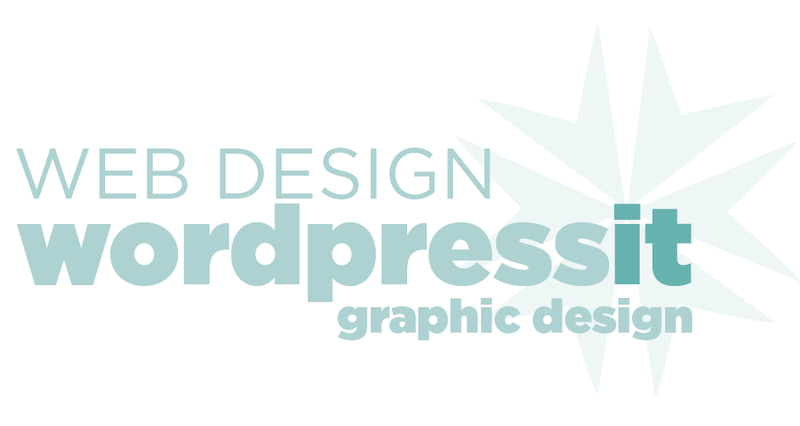 I specialise in the Wordpress content management system as it is very flexible and affordable. 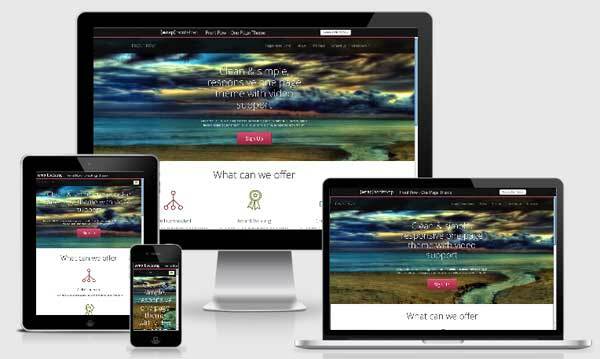 All of the websites I create are optimised for mobile phones and tablets as well as larger devices. 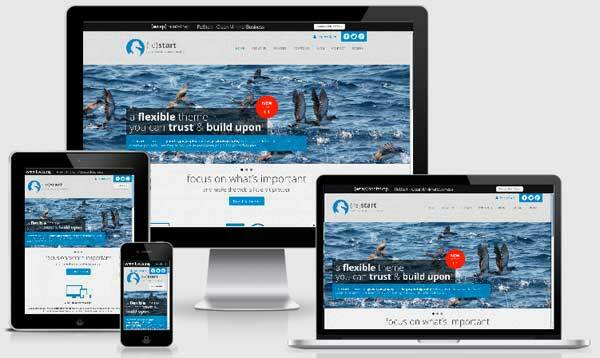 I can build you a high performance modern website for a competitive price and ensure that all your essential search engine optimisation tools are in place. Please contact me to discuss your web technology needs. Visit Loretta's profile on Pinterest.